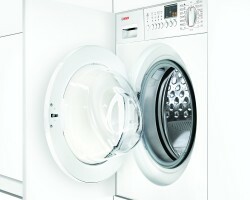 Bosch stands for reliability, sustainability and well-engineered technologies. 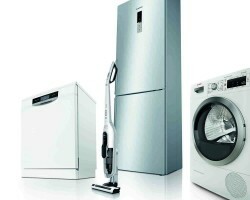 Robert Bosch once said, “I have always acted according to the principle that I would rather lose money than trust. 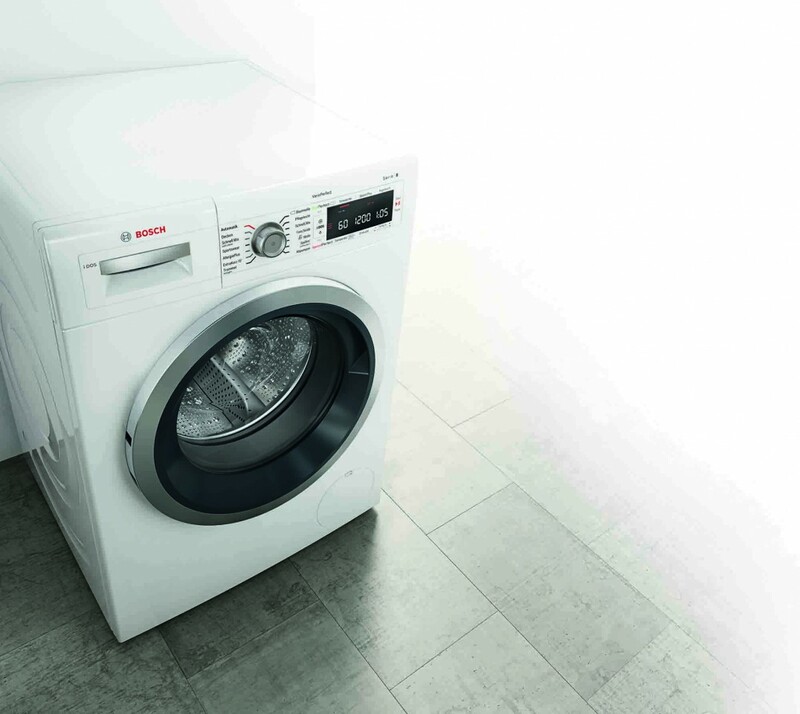 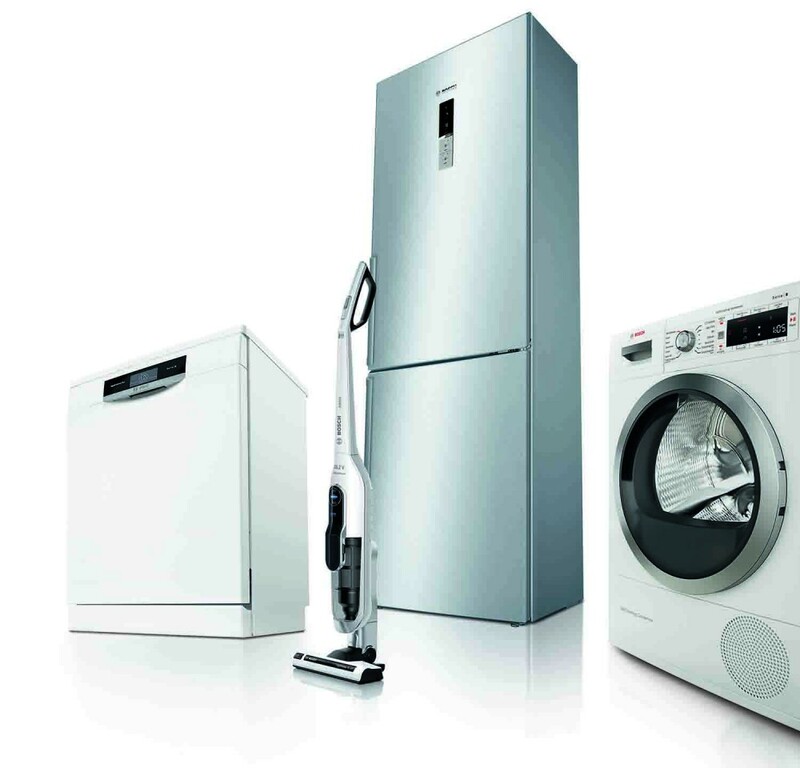 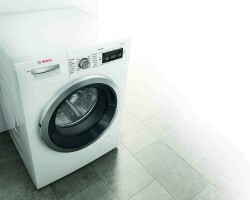 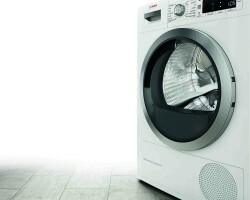 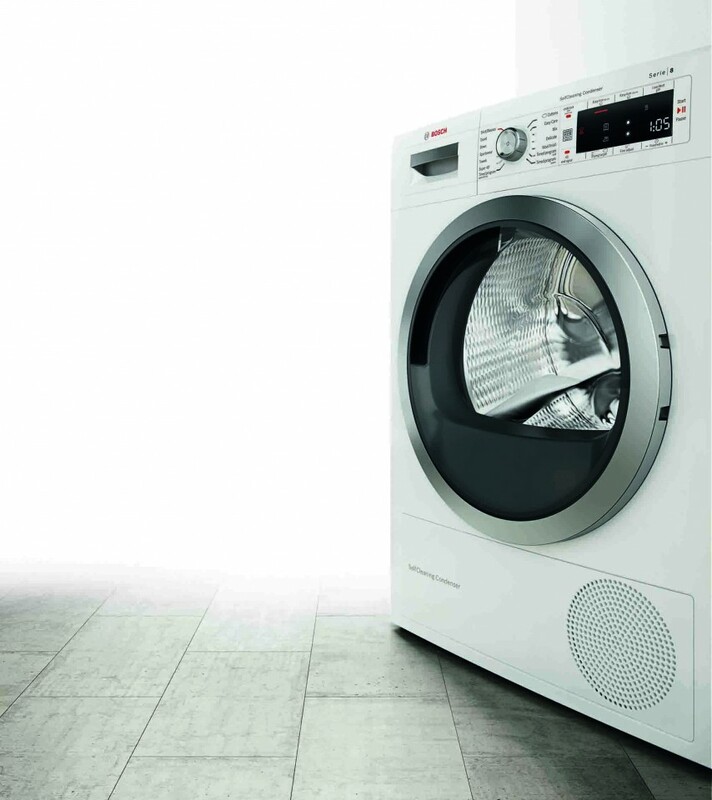 The integrity of my promises, the belief in the value of my products and of my word of honour have always had a higher priority to me than transitory profits.” That principle is still the foundation on which Bosch run it’s business and develop and build its robust, high-quality appliances. 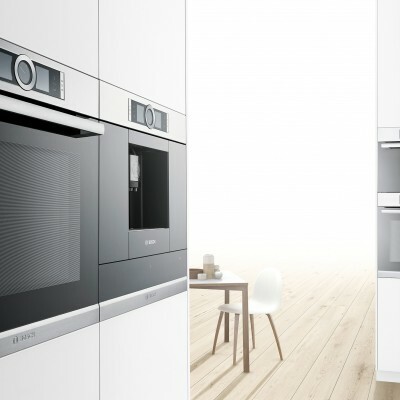 Bosch products can be categorised into Cooking & Baking, Washers & Dryers, Dishwashers, Fridges & Freezers, Tassimo Hot Drinks Machines, Fully Automatic Coffee Machines, Kettles & Toasters and Food Preperation. 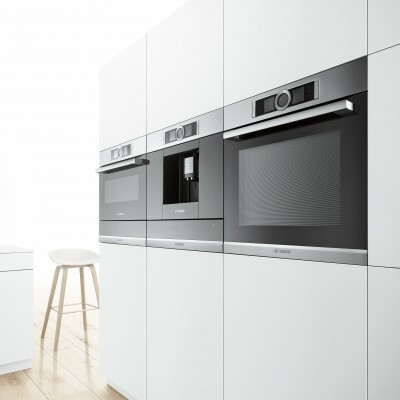 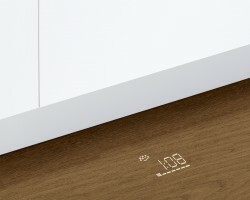 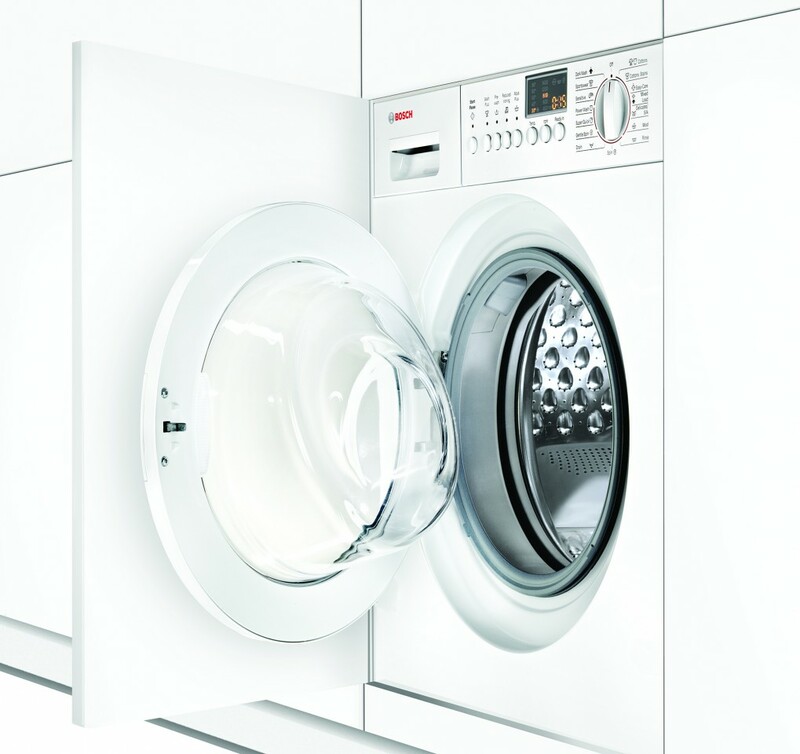 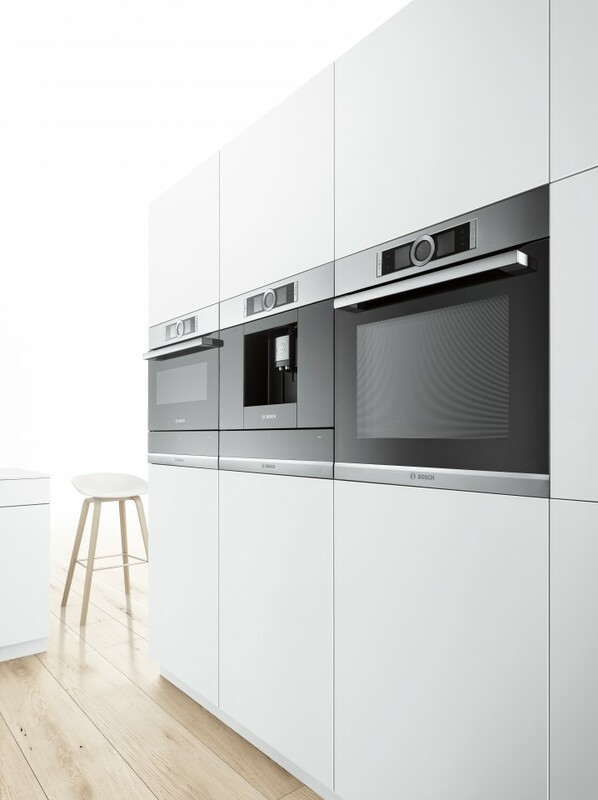 Bosch Built-in Appliances – Built-in ovens can be integrated into both wall and base units. 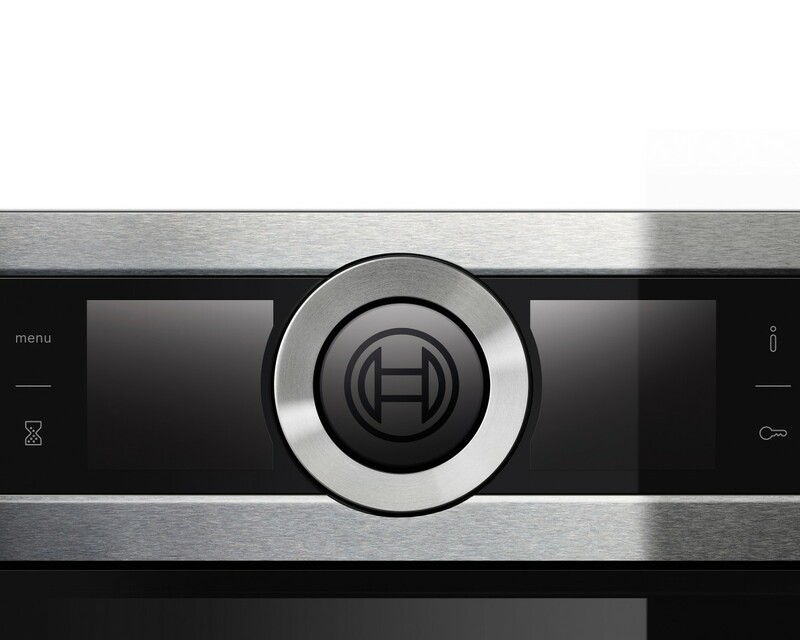 If you choose a separate oven, you can position the hob independently of the oven. 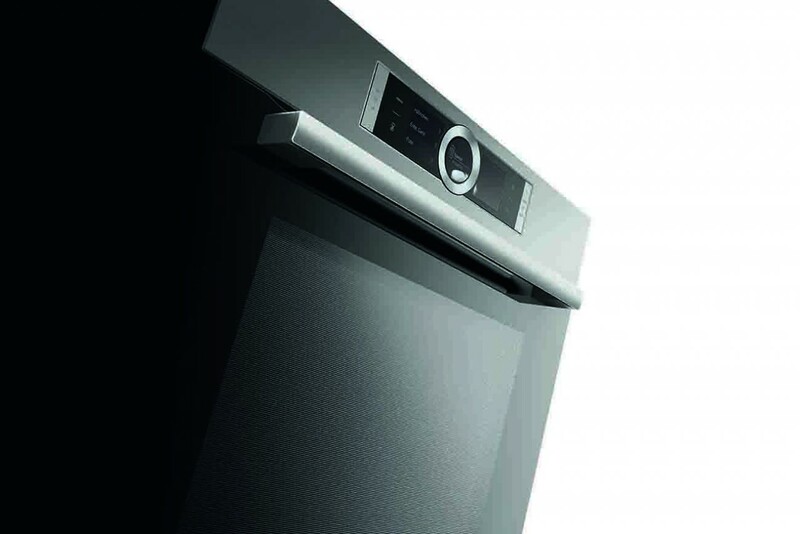 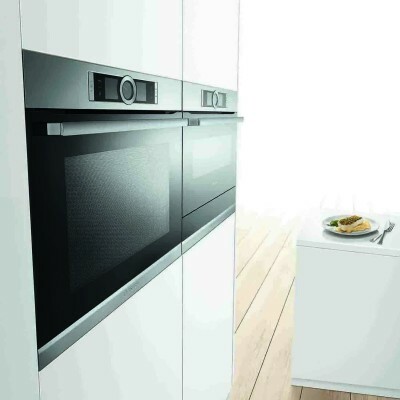 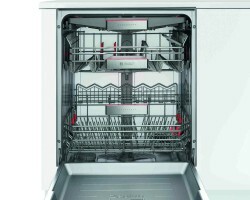 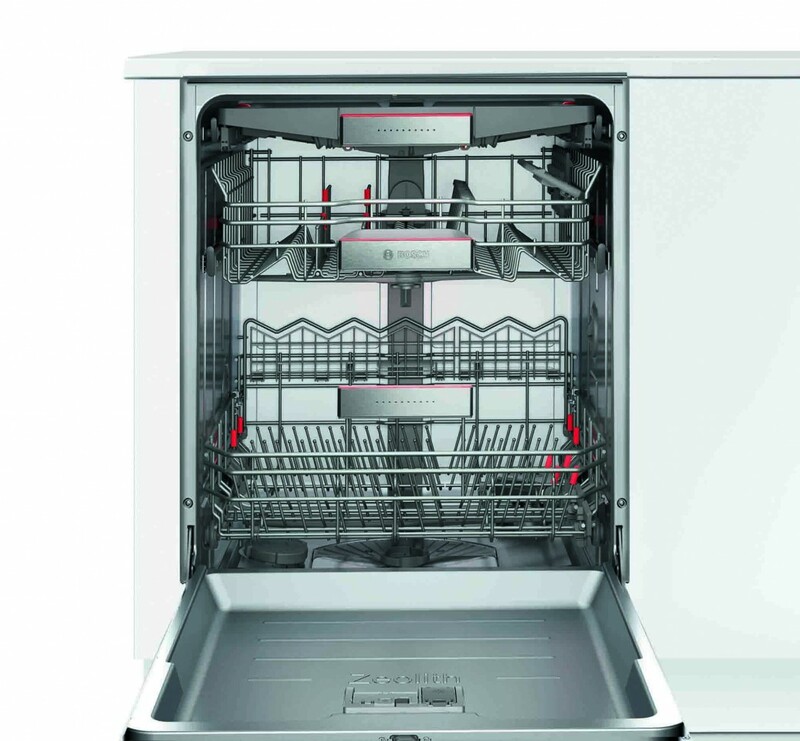 For kitchens where space is restricted, our compact appliances, at 45 cm high, are the ideal solution. 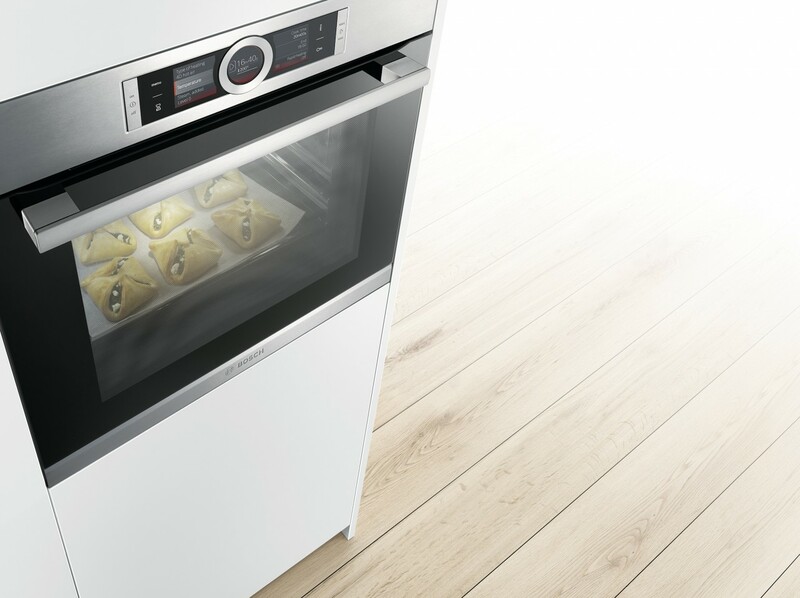 No matter which appliance you choose – thanks to various automatic programmes, you’ll always produce perfect roasting and baking results with every Bosch model. 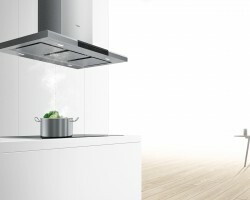 Bosch Steam Cookers and Appliances- Full of flavour, healthy, versatile: With steam ovens and steam combination ovens, you always produce the best possible results and protect vital aromas, vitamins and minerals. 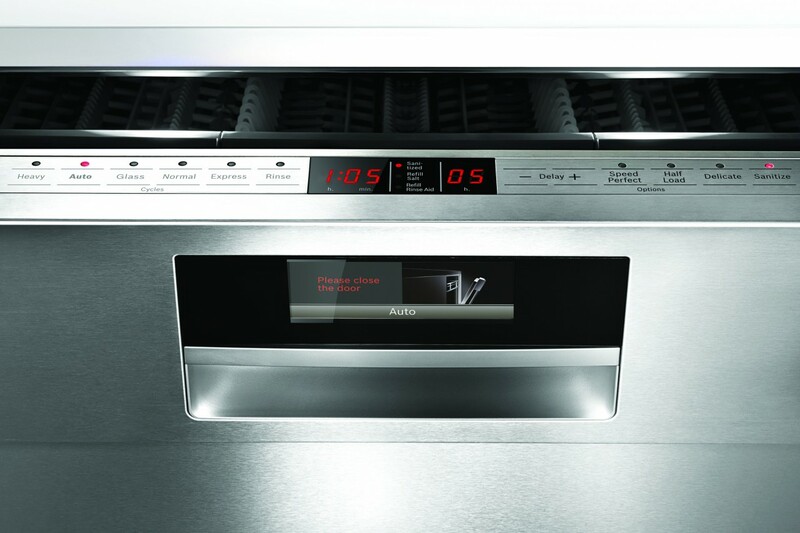 Whether you like your food to be delicate and juicy or beautifully crisp and brown, with steam everything’s always wonderfully tasty and healthy. 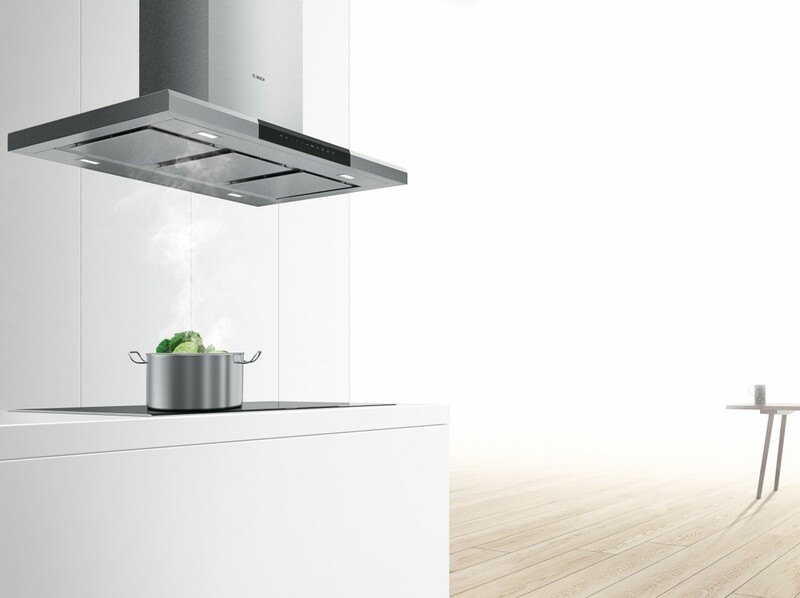 In addition, our steamers have a very practical design – thanks to the integrated water tank, no direct water supply is necessary. 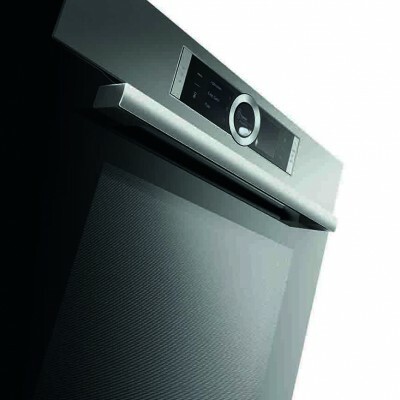 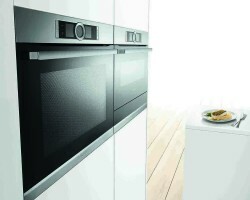 Bosch Microwave Ovens- You can’t cook faster than in a microwave. 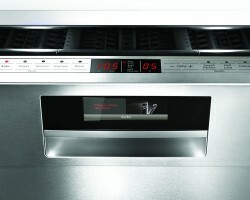 Or thaw, heat up and even bake. And Bosch’s compact microwave ovens are multi-talented too. 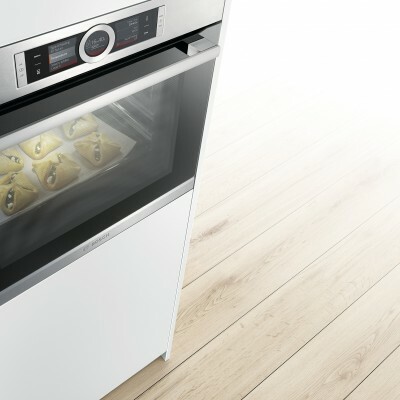 In addition to the classic heating methods for baking, they also have an integrated microwave. 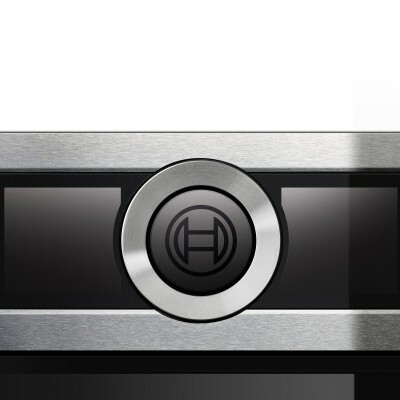 Which means that one thing is certain: You don’t have to sacrifice superb cooking results even if you’re in a bit of a hurry sometimes. 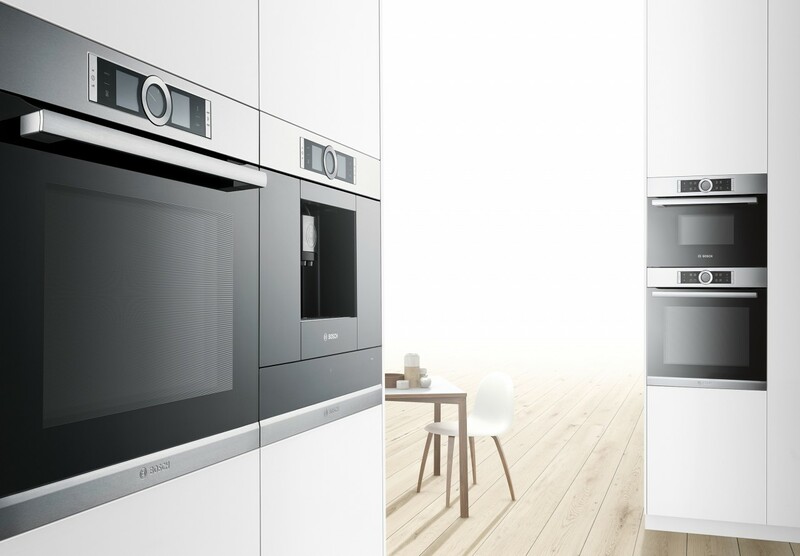 For further details, availability, design ideas and samples of our Bosch Collection, please do not hesitate to contact us.